Our steadily growing product portfolio of heavy metal precipitants offers you the right solution for every application. 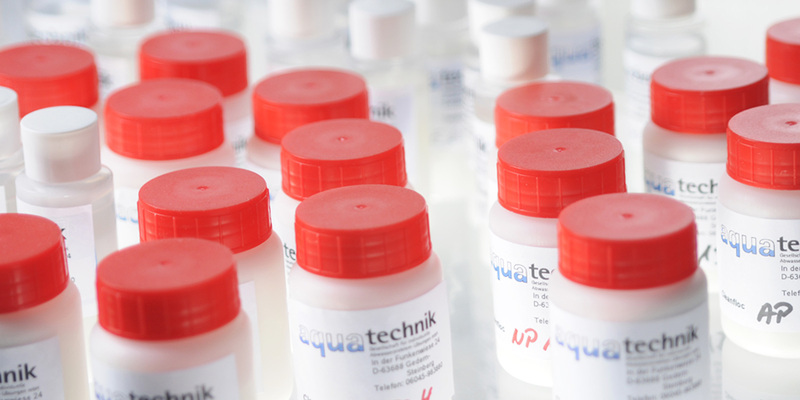 We have flocculation aids for every application. Municipal, industrial or specialty applications – over 400 different product types and innovative starch-based polymers are available. 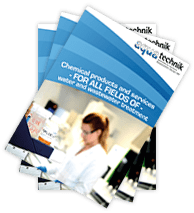 Our innovative sulphate precipitation process works completely without barium chloride and is the best choice for concentrations of up to 20,000 ppm sulphate in wastewater! Our bentonite-based splitting agents are as individual as your application. Specially tailored to your needs, you have always made a good choice with a Cleanfloc P-Series product. Whether aluminum chloride, sulphate, PAC or sodium aluminate. We offer the full range of aluminum joints for municipal and industrial purposes. 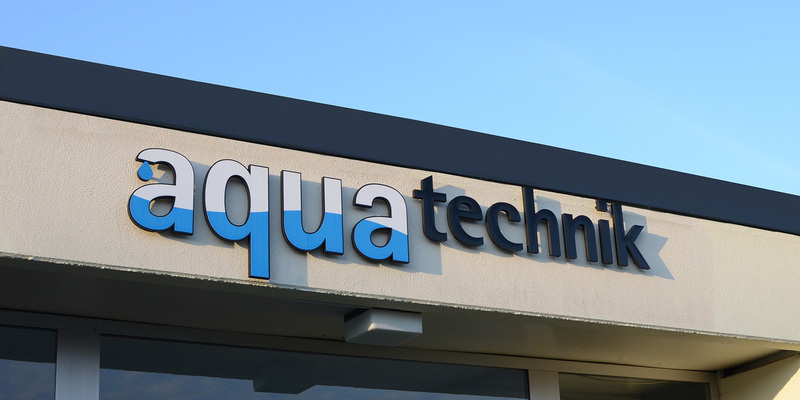 Since its founding in 1990, our company does an important contribution to the treatment of mainly industrial, but also municipal wastewater. We are specialized on the flocculation and precipitation of dissolved heavy metals from process and waste-waters by using our supreme working heavy-metal­scavenger EPOFLOC L­1R and our Cleanfloc­EPO product series. 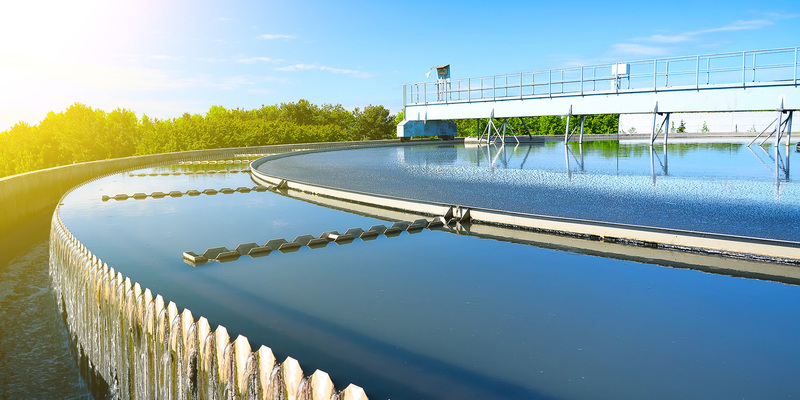 Wastewater treatment is a technique that is composed of many individual processes and requires perfectly coordinated processes. To offer our customers the maximum comfort, we supply everything from one single source. 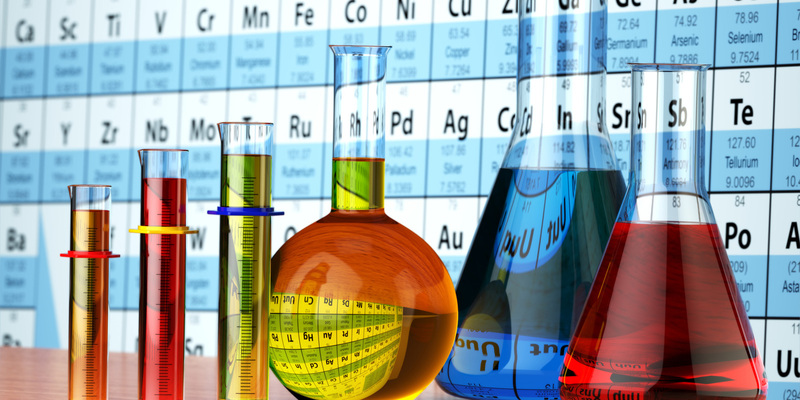 We specialize in the flocculation of solids and the precipitation of dissolved heavy metals from process and wastewater. Our company is certified according to DIN EN ISO 9001: 2015.